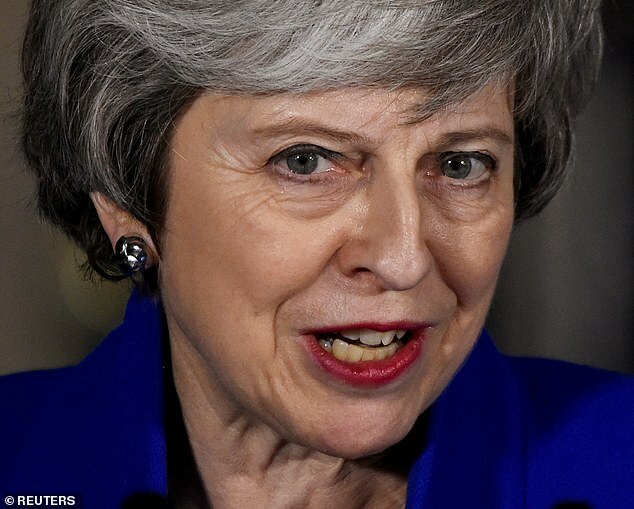 Allies of the PM believe she is preparing to trigger a leadership contest once the UK formally leaves the bloc – and prevent Boris Johnson taking over. 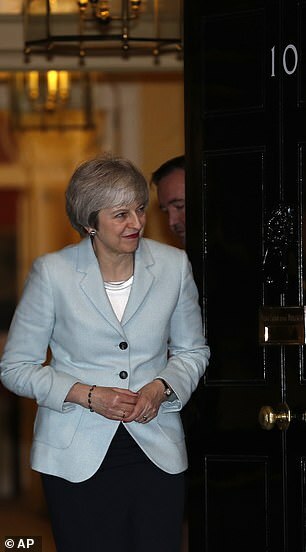 The premier was forced to concede that she will not fight the next general election in order to avoid a catastrophic Commons defeat at the hands of Brexiteers last month. 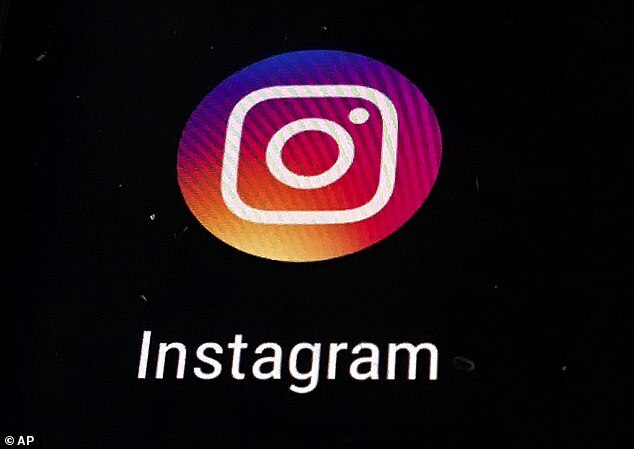 According to Cabinet ministers the Prime Minister has hinted to them she will trigger a Tory leadership race to end at the party’s annual conference in October. But she will announce it after Brexit, to give her time to pick and prep a replacement. 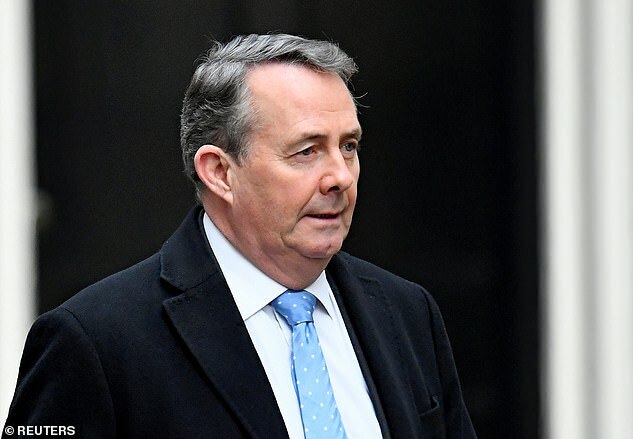 A source close to Liam Fox, May’s good friend, told The Sun the current International Trade Secretary believes she will go after the deadline on March 29. A senior Tory source said: ‘Liam is convinced she’ll go this summer. 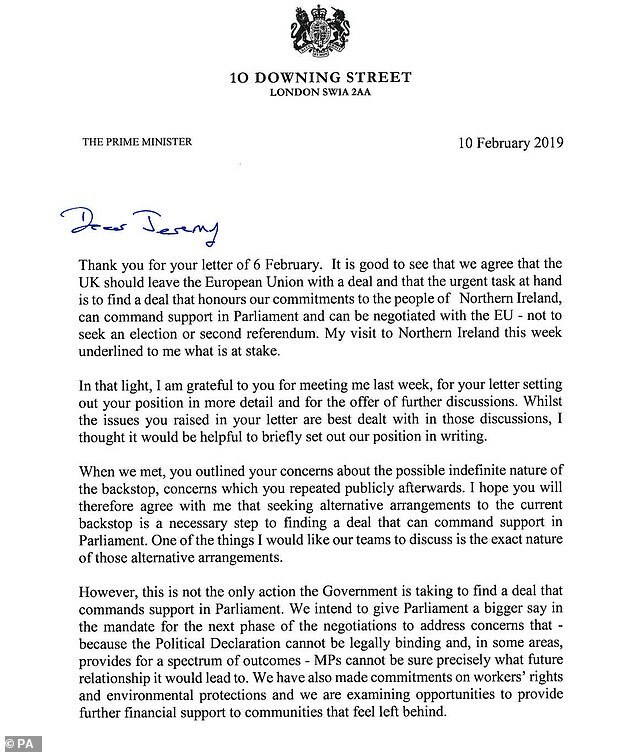 He says everything the PM has told him suggests that. According to some in the Tory party Mrs May wants to leave when she has regained strength after the exit date. 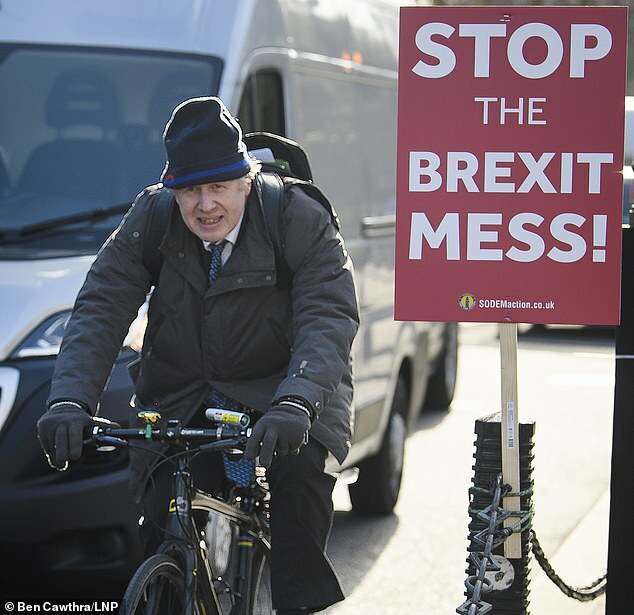 However, this week BoJo softened on his stance which has been critical of the cabinet and their leader. Mrs May then caused panic in Tory ranks by appearing to open the door to a grand bargain. 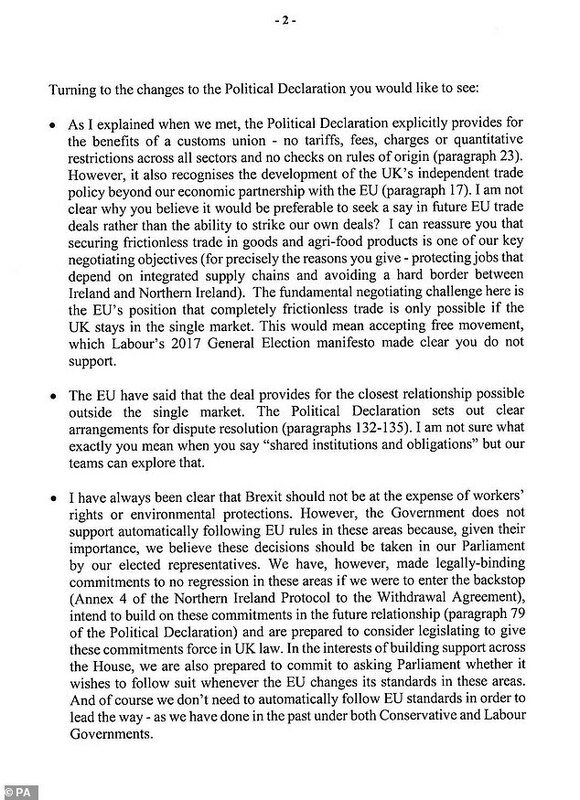 Mrs May sparked furore by penning a letter to Mr Corbyn saying his call for the UK to stay in a customs union would hamper free trade deals – but stopped short of ruling it out. 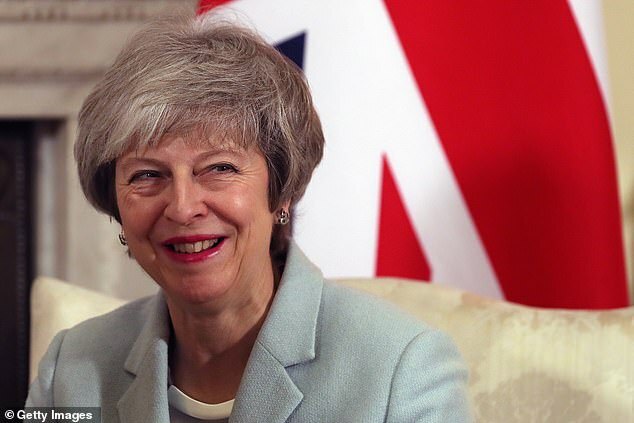 Asked in an interview with the Press Association if she would resign if the PM adopted Labour’s proposals for a customs union with the EU after Brexit, the Commons Leader said: ‘I’ve read the Prime Minister’s letter and I don’t think she’s softening her stance at all. 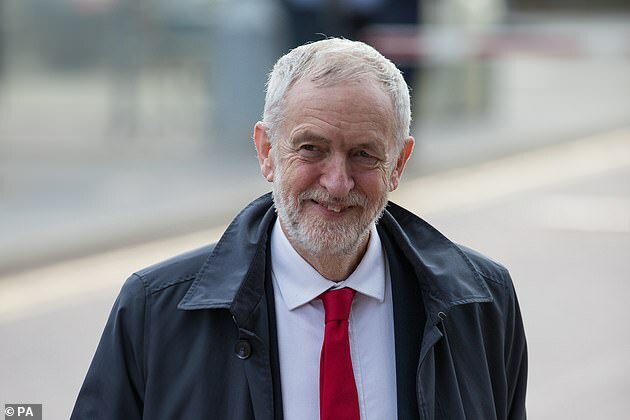 ‘I think she’s making quite clear that what Corbyn is demanding is actually not as good as what the Prime Minister’s deal is offering. ‘So he wants a customs union and he is unclear as to whether that means he also wants an independent trade policy. 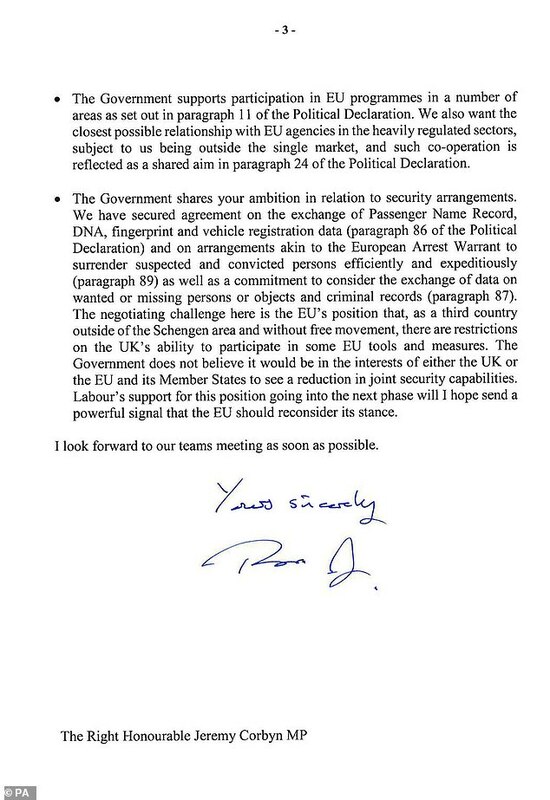 He’s unclear as to whether he also wants to stop free movement, and of course the EU’s view would be well if you’re in the customs union then you have free movement and you abide by the common external tariff. Pressed again on the issue, Mrs Leadsom said there was ‘no chance’ that Mrs May would adopt Mr Corbyn’s ‘view of the world’. ‘The Prime Minister has been absolutely clear we’re leaving the EU, we’re leaving the customs union, we’re leaving the single market.